Most avid skaters agree that there is no greater feeling in the world than being out there on the street and feeling like they are one with the ground underneath them. There are many aspiring skaters who would love to experience the same sensation that experienced skaters experience when they are on the pavement. However, many would-be skaters find themselves at a loss when it comes to selecting the right board to use out on the street the first time. Many have heard about the benefits of using a longboard. However, novice longborders usually have no idea where to start when it comes to selecting a board that is appropriate for them. For this reason, we have designed this guide. 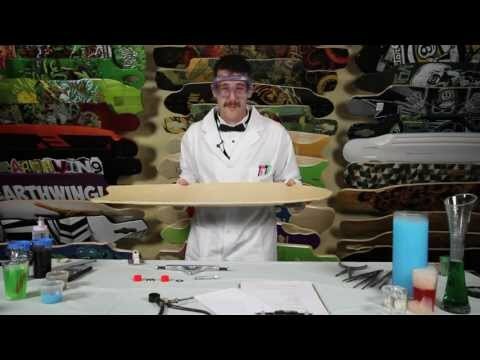 Its purpose is to help you make the best decision when it comes to your longboard purchase. A great place to start is checking our best longboards for beginners guide. Or if you are tight on the budget, dive in into this best under $100 longboards guide. We will examine many things, including how to find the best longboard, the best longboard brands, longboard parts(trucks, bearings, wheels) and longboarding protective gear(helmets, slide gloves). We can help you if your goal is to become a professional skater who will eventually take their turn at the X Games, or if you are just looking for enough information so that you can get out on the road and have a little fun. We’ve also made sure to create a review of best electric longboards, check it out here!